By July 1, Delta Air Lines will make its onboard entertainment suite, Delta Studio, free on all two-class aircraft; Which is about 90 percent of its fleet. The free access applies both to seat-back screens and to streaming content via mobile devices, laptops and tablets. Certain movies and television shows previously required a fee. 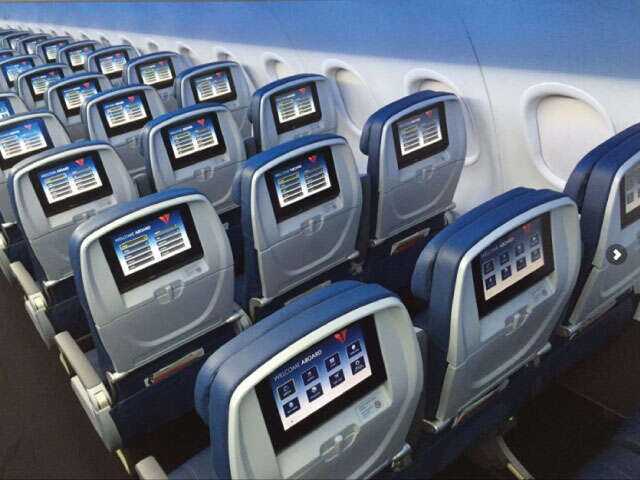 Atlanta-based Delta’s in-flight entertainment includes movies, TV shows, music and live satellite TV available on seat-back screens on nearly 400 of its planes, or streaming on laptops, smartphones and tablets.